175,000 sq. 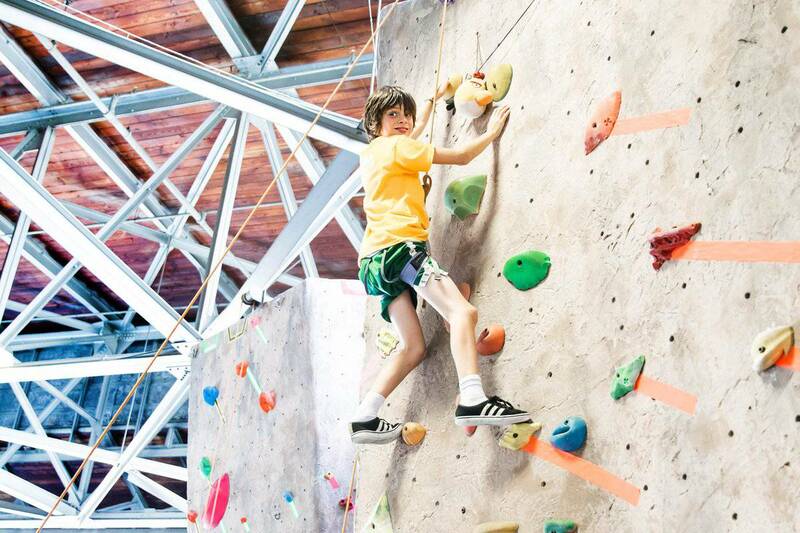 ft. facility includes a complete fitness center, group exercise classes, Alameda CrossFit, mixed martial arts, soccer for all ages, rock climbing wall, basketball and volleyball courts, complete kids center and a sports bar. Designed to promote active, healthy lifestyles for the entire family. Alameda CrossFit is a revolutionary fitness training program for everyone! The program consists of constantly varied functional movements (pushing, pulling, throwing, lifting, jumping, squatting) performed at high intensity. 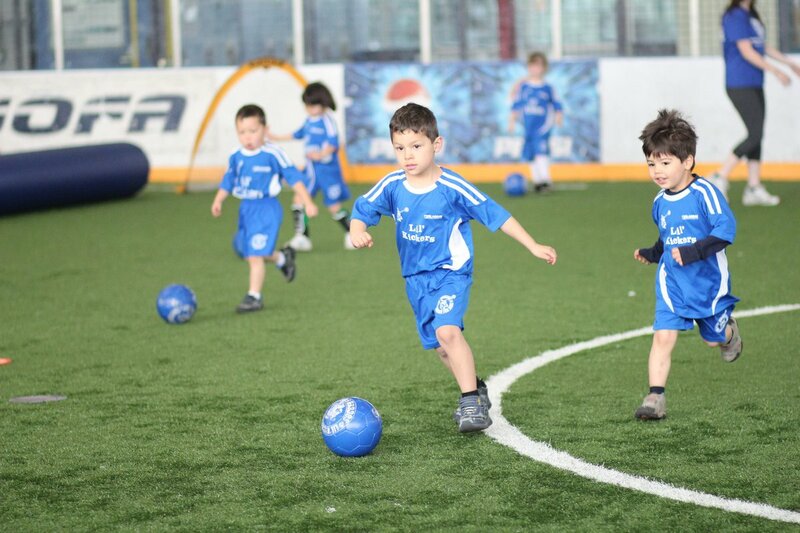 Lil’ Kickers is more than just a great soccer program for kids. Our balanced and creative approach to coaching will have a positive impact on your child that goes far beyond the soccer field. 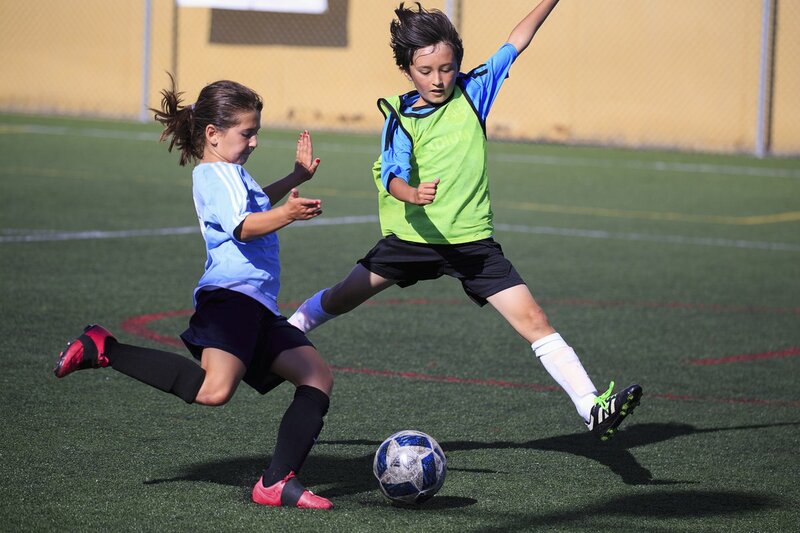 Our high-enbergy soccer classes are carefully designed to enhance your child’s overall growth and well-being. Ages 18 mos. - 9 yrs. Lil Sluggers is a child development program created to introduce children ages 2-6 to the game of baseball. Classes develop important baseball skills such as throwing, fielding, hitting, and baserunning. 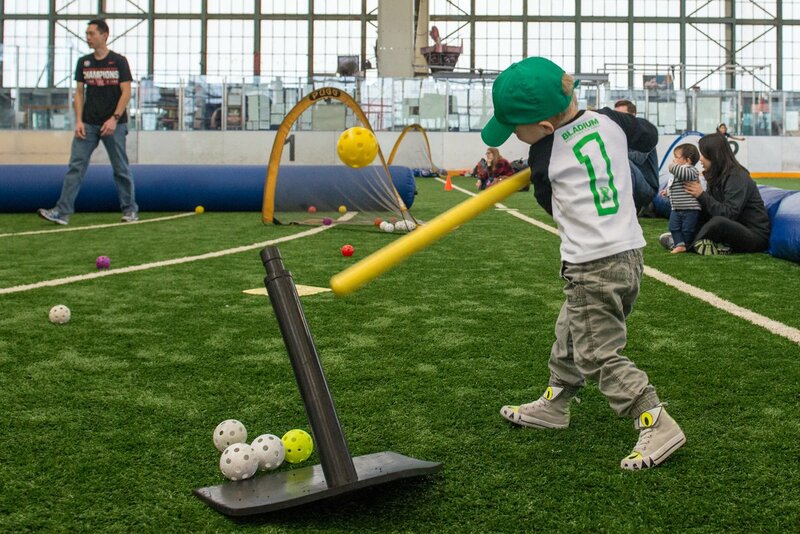 Lil Sluggers provides an environment for your child to grow as an individual while having fun with baseball. Skills Institute is a developmental soccer program for ages 5-12. Each child's soccer skills are advanced according to his or her aptitude. Players will walk away from the Institute more confident in their athletic abilities and better prepared for life's challenges—on and off the field. 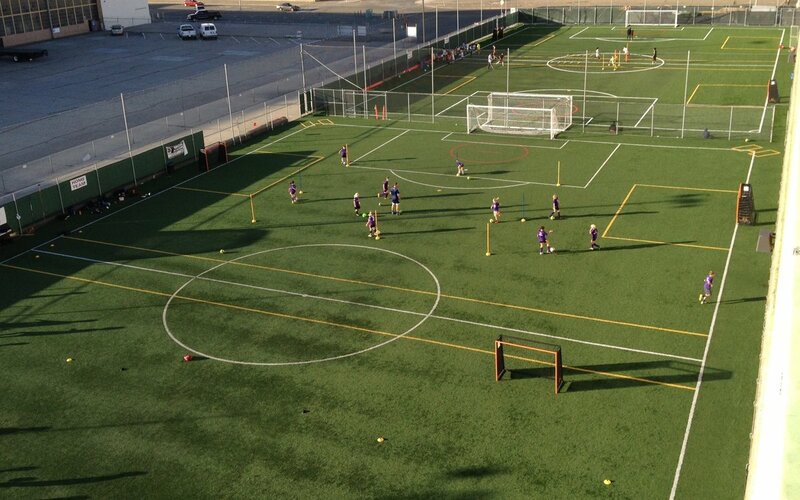 World-class soccer training through Bladium’s partnership with Global Image Sports. Designed for players 6-16 who want to further their fundamental soccer skills and knowledge, classes are offered through 12-week sessions of intensive training. Players will also have the opportunity to be selected to visit and train in the West Ham United Academy in London, England. Recreational and competitive soccer leagues for all skill levels. 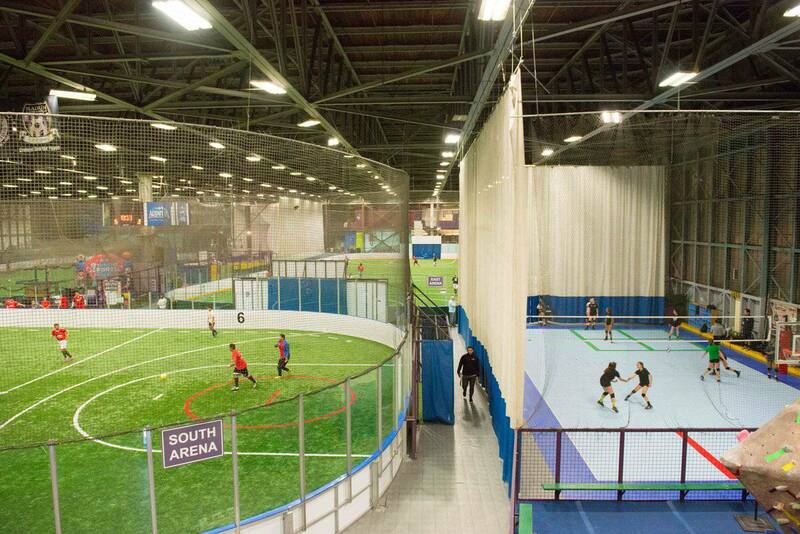 Indoor arena and outdoor field options year-round.  Let the Bladium Party Hosts lead your guests through a fun, high-energy event while you relax! We will set up and clean up so you can just enjoy the day. With so many exciting options to choose from, every party is a hit at Bladium! 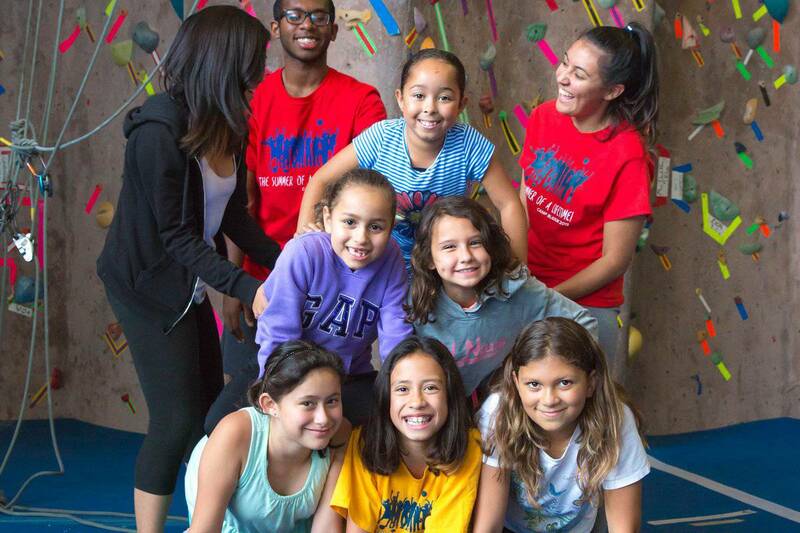 Kids discover who they are and what they can achieve at Bladium Kids Camps. Our activities cultivate values, develop skills and nurture relationships. We challenge children to grow in imagination, creativity, self-directed initiative, and leadership. Ages 5-14. Bladium Sports & Fitness Club has 15 sessions listed on ChatterBlock, visit their website for additional information. Rock Wall Camp at Bladium!